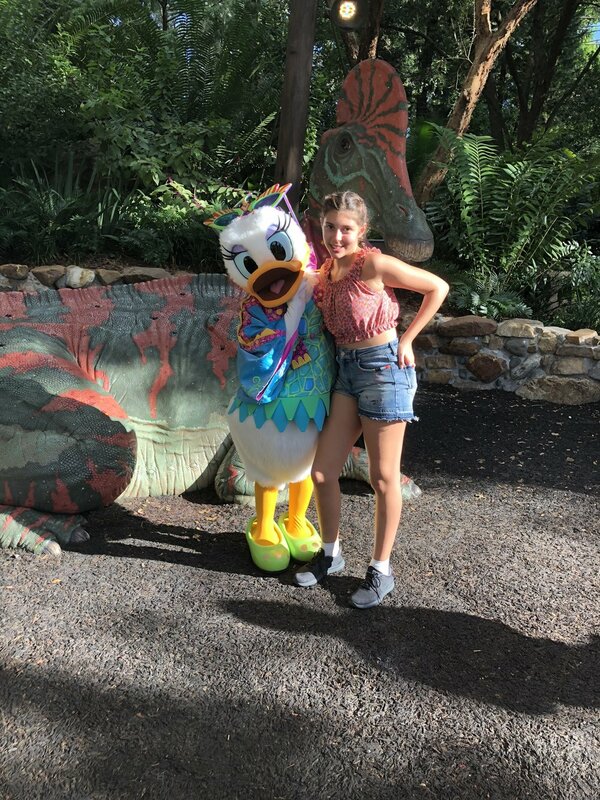 Disney world was such a treat. I visited Magic Kingdom, Animal Kingdom, and Hollywood Studios. My Mom and I basically woke up and hit the parks early without breakfast. We would start the morning being cranky, and snacking on Disney treats all day long. The weather was great for the month of October. If you are going to visit Disney Land/World buy your tickets in advance and sign up for fast-pass. We did not do this and the result was the cool rides were not avaliable via fast pass. Lessoned learned for me!